Support the Parkland Pregnancy Resource Center by simply buying lunch every month March through September! Free delivery within Farmington, Park Hills, & Desloge City Limits with the purchase of 5 or more lunches going to the same address. 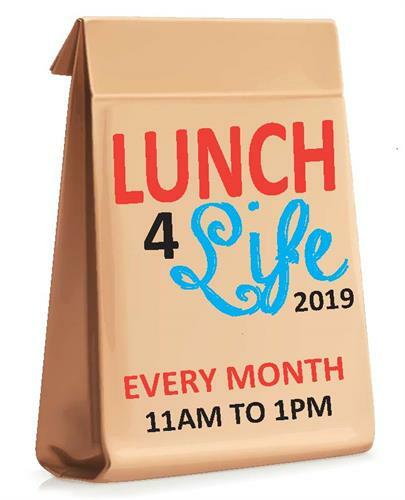 Lunches available the second Thursday of each month, March through September, from 11:00 a.m. to 1:00 p.m.